Which day do you shop? Skip the weekend crowds and save with this daily guide to grocery deals. 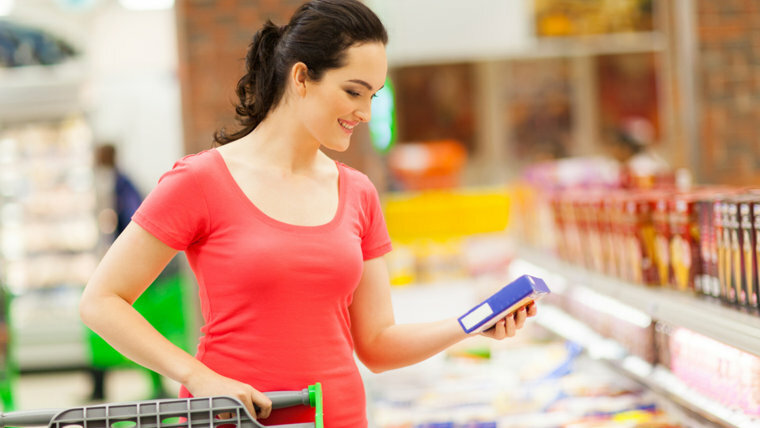 If you're a weekend grocery shopper, it may be time to switch up the routine. According to new research from Ibotta, an app that partners with hundreds of retailers to offer cash back deals, weekends are the most expensive times to shop for food, regardless of where you live in the country. And while Saturdays and Sundays lend themselves to free time for errand-running, a quick weekday stop to shop will likely save you quite a bit of coin in the long run. Shop on a Tuesday if you're stocking up on wine (it averages about 4 percent cheaper). Wednesdays are great for buying bread (2 percent cheaper) and beer (about 1 percent cheaper). Big on snacks? Hit the store on a Thursday to get a little less than 1 percent off your sweet and savory treats. And on Fridays, produce and ice cream are about 1 percent cheaper. Phil Lempert, who runs the Supermarket Guru, confirmed to TODAY Food that a lot products go on sale Wednesdays and Thursdays, so moving away from regular weekend trips may be beneficial. However, Lempert said the way stores apply discounts to products is shifting in the age of Amazon. Lempert told TODAY that IBM's digital shelf tags are rolling into a lot of big chains and grocery stores (Kroger uses them in several markets) to reflect immediate discounts, similar to how Amazon varies its prices throughout the day based on customer demand. For example, if a cut of meat in the butcher department doesn't sell as much as expected and is approaching its sell-by date, the digital shelf tags can automatically lower the price immediately to sell more before day's end. How high-tech. At the end of the day, however, saving 2 to 3 percent off a grocery bill might not be worth it if it means switching around a bunch of different errands in your schedule. Lempert advises shopping at online grocery stores such as Amazon and Walmart for great deals on large quantities of non-perishables. Then hit up your favorite local grocery store in person to stock up on fresh items like meat, fresh fruit and veggies.